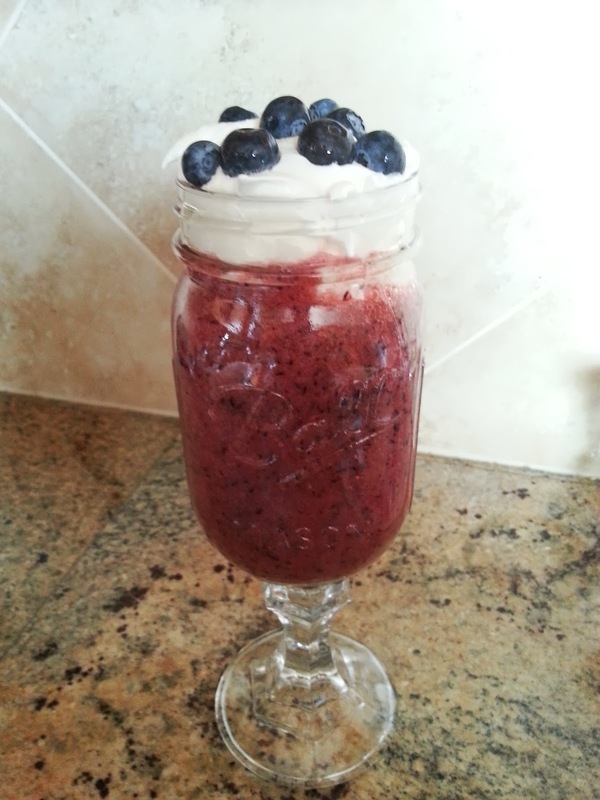 and then will proceed with posting another smoothie recipe (that contains blueberries!) even though I just posted one a few days ago. I originally intended to make another Watermelon Strawberry Smoothie, but I didn't have much watermelon left. But I did have plenty of leftover strawberries and blueberries from the American Flag Cake from July 4th. I substituted blueberries to cover the amount of watermelon I was missing. I really enjoyed the end result, especially with the addition of some leftover whipped topping, also because of the American Flag Cake. This is what a "quartered" strawberry looks like. Clean and cut watermelon and strawberries. Rinse blueberries. Place into blender with white grape juice. Blend until smooth. 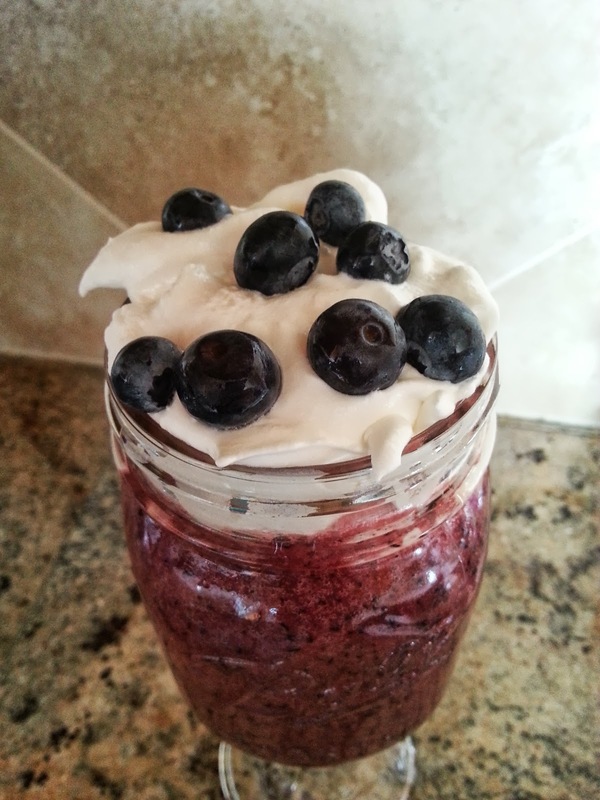 Pour into a glass and top with whipped topping and blueberries (but only if you want to - I don't want to seem bossy or anything). 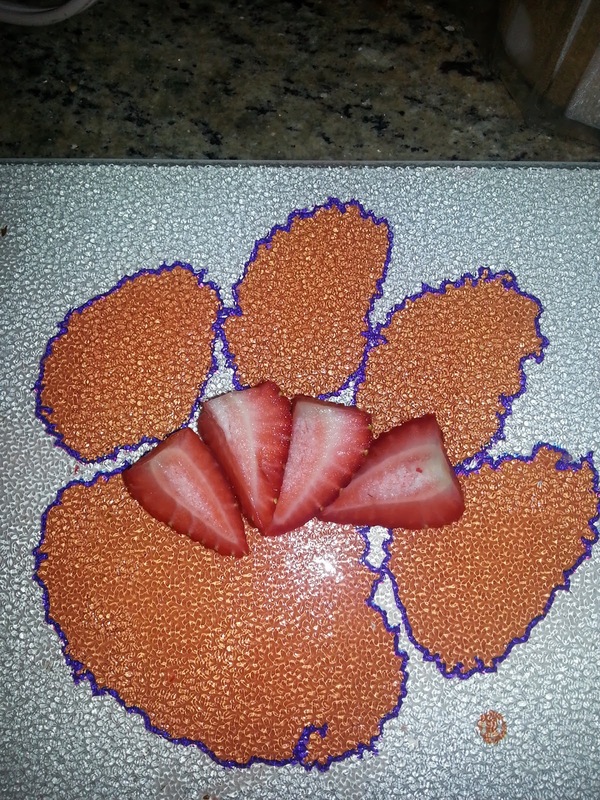 Why yes, that is a Clemson cutting board; thank you for noticing! 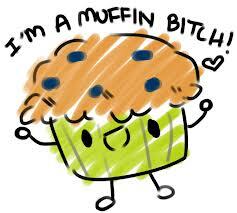 And thanks for the kudos. It's nice to know somebody is reading these (besides my husband who I force to)!